The police have arrested a 23-year-old man for his suspected involvement in a case of Rash Act Causing Grievous Hurt along Bedok Reservoir Road. On 7 March 2018 at 6.05pm, the police received a report that a woman was knocked down by an unknown man riding an electric scooter. The woman sustained head injuries as a result of the accident. Preliminary investigations revealed that the man is believed to have been unable to stop his electric scooter in time and had collided with the woman. The man then fled the scene after calling for an ambulance. 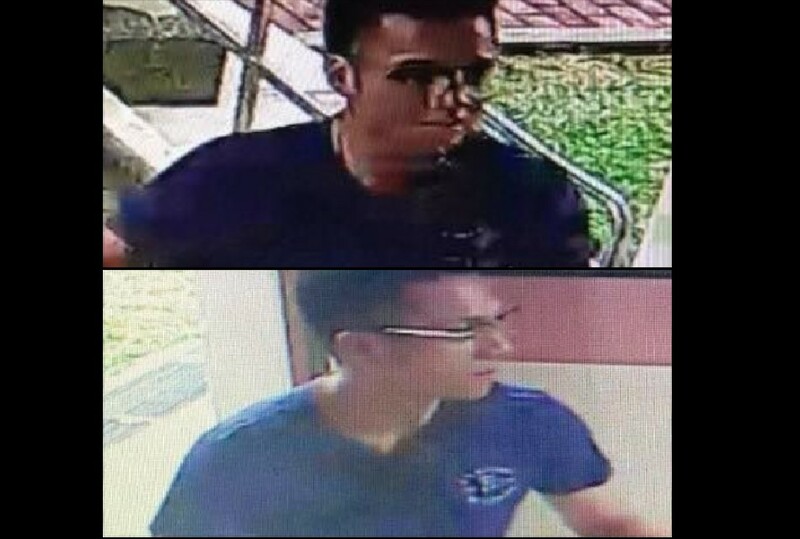 Through extensive ground enquiries, and with the aid of footages from police cameras, officers from Bedok Police Division established the identity of the suspect and arrested him along Bedok North Street 3 on 14 March 2018. The suspect will be charged in Court on 16 March 2018 with the offence of Rash Act Causing Grievous Hurt under Section 338(a) of the Penal Code, Chapter 224. Anyone convicted for the offence of Rash Act Causing Grievous Hurt under Section 338(a) of the Penal Code, Chapter 224 is liable to an imprisonment for a term which may extend to four years, or with fine which may extend to $10,000, or with both.